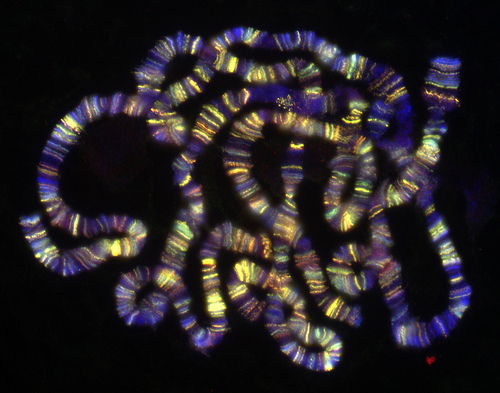 IB Biology: Chromosomes genes & alleles. The overall aim is to give students an insight into the rapid growth in our understanding of genetics and the human genome. A play list of short Ted talk clips illustrates the extraordinary potential of this field of Biology. Using the Quizlet flashcards students also learn the basic definitions of gene, allele, genome, gene mutation and the worksheet helps them to make clear structured notes which link to the IB guide.